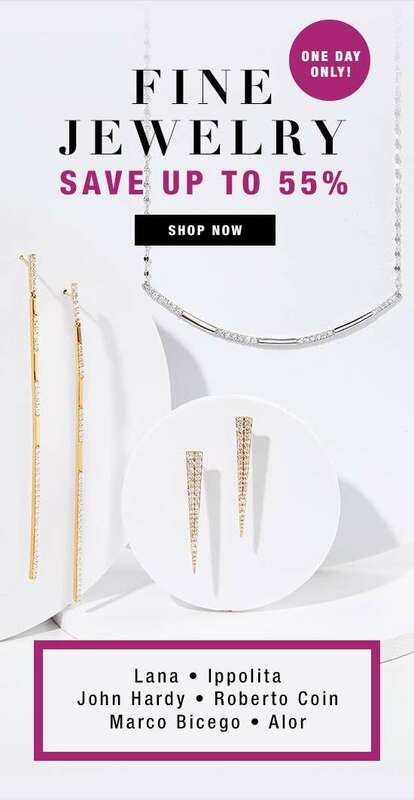 Previous: [Saks OFF 5th] What’s brighter than 75% off style deals? + SPECIAL DELIVERY: FitFlop & More! Next: [Gilt] Up to 75% Off Bedding to Bath. Go big.